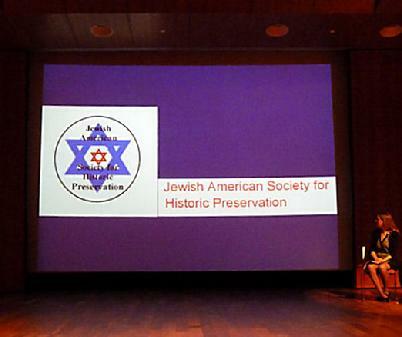 In 1917, Jewish American men and women were 3.57% of the population of the United States. 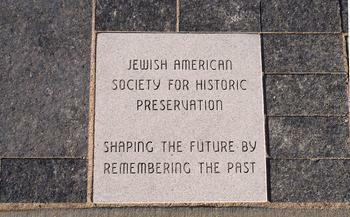 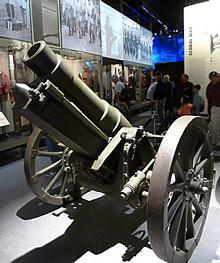 Yet, Jewish American men constituted 5.73% of the American Armed Forces during World War I. JASHP was privileged to sponsor a marker in the Walk of Honor, the Military Service section of the National Museum of World War I, honoring Jewish American military service to the United States. 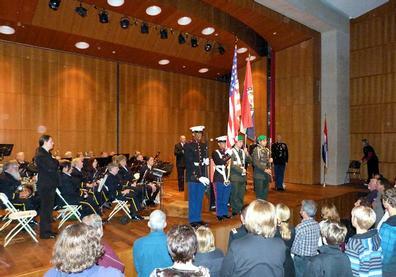 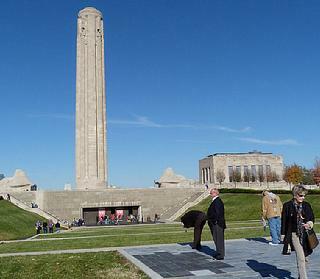 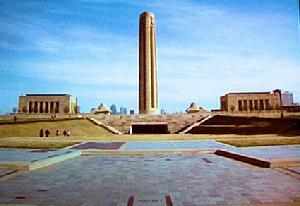 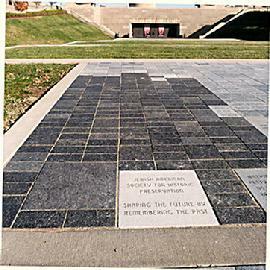 The marker was dedicated Veterans Day, 11/11/2011, Kansas City, Mo.